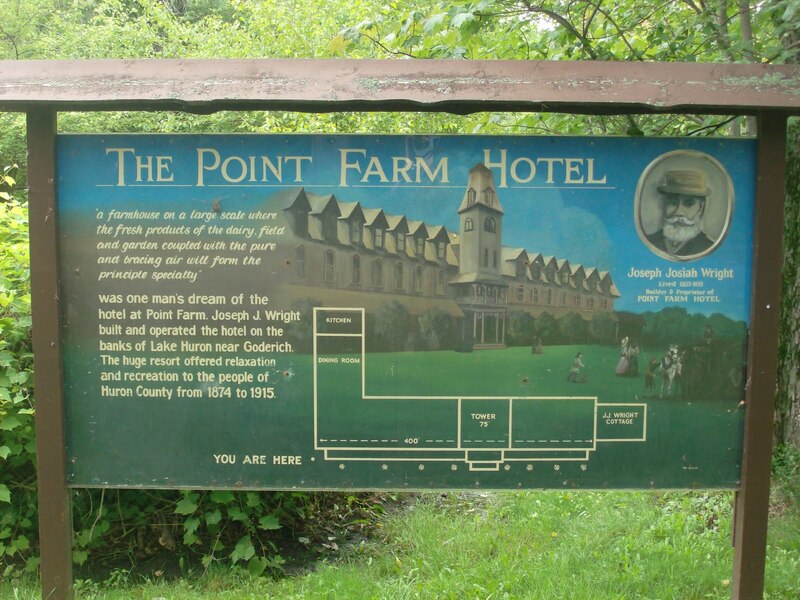 PFPP takes its name from the 1800’s hotel, Point Farm Resort, which once stood on this land. 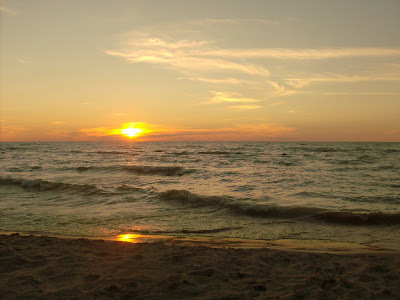 For you beer lovers, John Labatt and Thomas Carling were among many notable guests who strolled the lawns and took refreshing dips in Lake Huron. US Army General William Sherman also enjoyed staying at the hotel. The park has 200 campsites (131 with electrical service) in two campgrounds, the Colborne and the Huron. The Colborne has beach access via well-planned stairs descending the bluffs. For those lugging chairs, coolers & beach toys, there is road access to the beach as well. 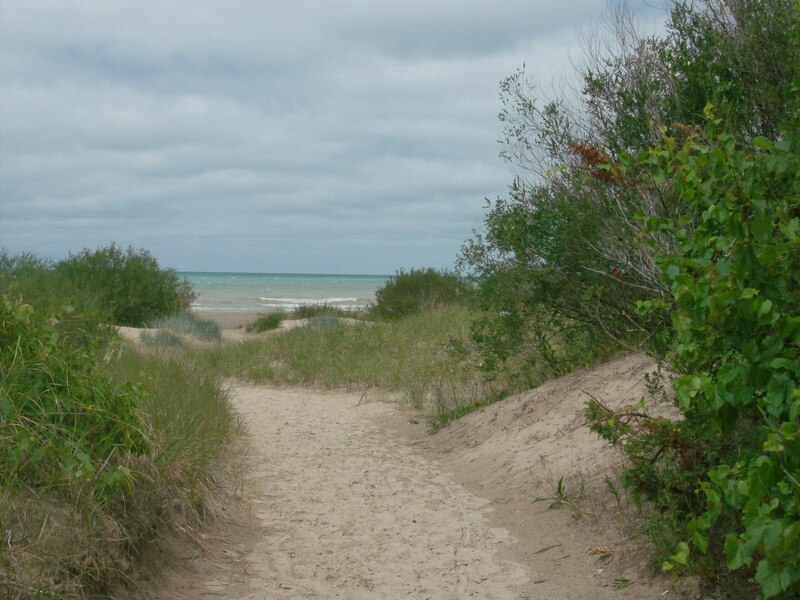 The Huron campground is a short drive to the beach. 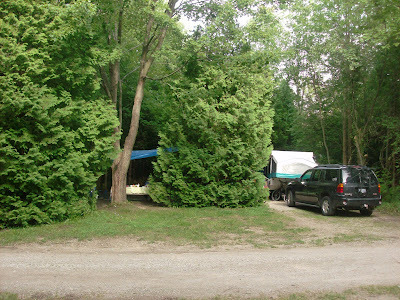 We stayed on site #132 in the Colborne campground. It was perfectly private, close enough to bathrooms for the dreaded midnight run and just a short walk to the beach access. The park has been careful to keep as many trees as possible to screen campsites but a word of caution if you absolutely crave privacy - stay away from the corner sites as they tend to be very open. 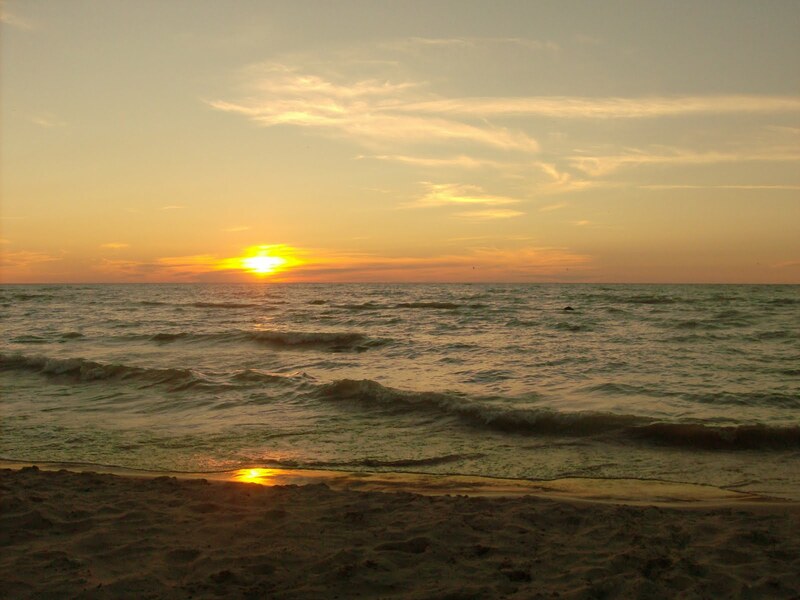 The park has two playgrounds, a dog beach, laundry facilities and games & sporting equipment for borrowing at your leisure. 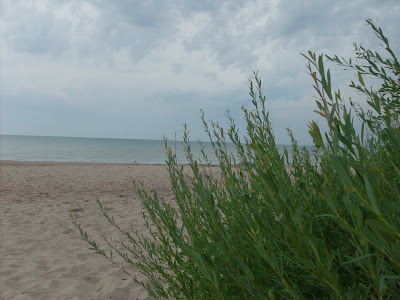 PFPP is well located, just 7 km north of Goderich. 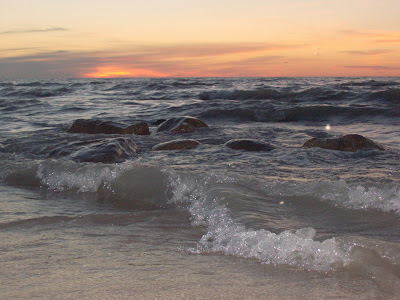 It is about half-way along the Lake Huron shoreline between The Pinery and Inverhuron Provincial Parks. We are already planning a return visit, maybe as soon as Thanksgiving (think pumpkin carving and site decorating contests and trick or treating! ).